For Prostate Cancer Awareness Month, Fans for the Cure spent a busy September bringing our message about the importance of early detection of prostate cancer to communities across the United States.Through an educational seminar and our boots-on-the-ground activities at nine sports and community events, we promoted awareness among over 104,100 people in New York, Connecticut, North Carolina, Idaho, and California. More importantly, we also facilitated two screenings that made it possible for 213 men to get tested for prostate cancer – for free. On September 20 and for the eighth consecutive year, Fans for the Cure teamed up with the New York Yankees and NewYork-Presbyterian, Columbia University Irving Medical Center, and Weill Cornell Medicine to provide free PSA screenings at Yankee Stadium. 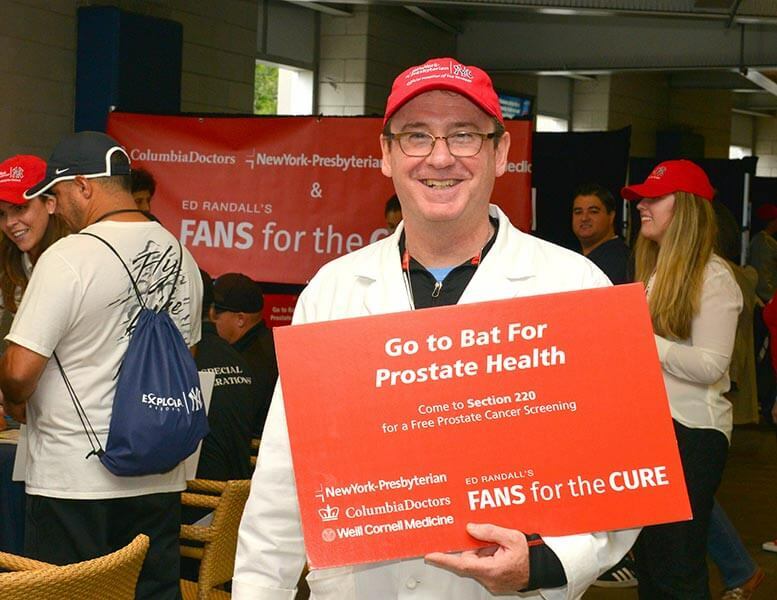 As the Yankees took on the Boston Red Sox, 186 men took control of their health by getting screened for prostate cancer. A NewYork-Presbyterian/Fans for the Cure video that played on the big screen prior to the game advised thousands more men – and the women who care about them – of the life-saving value of early testing. And, thanks to our dedicated volunteers, nearly 1,000 attendees received our informational pamphlet and signature light-blue awareness bracelet. 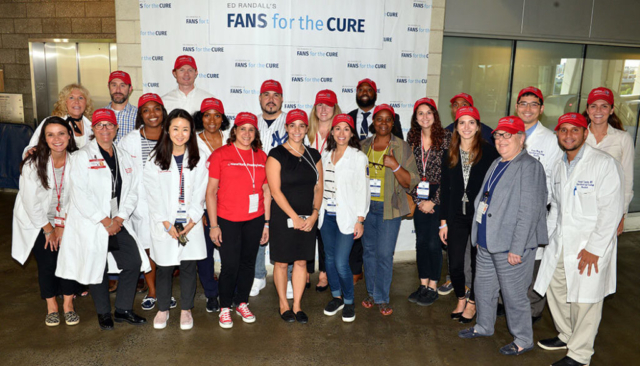 Fans for the Cure also worked with Montefiore Health System in the Bronx, New York on September 29, by assisting with another free PSA screening that tested 27 men for the disease. Of the 213 men screened at both events, a total of 17 men had abnormal test results and have been advised of their results as well as given information on making an appointment with a doctor or how to follow up with any questions. TD Bank in New York City promoted health and wellness for its employees by hosting an educational seminar on prostate cancer presented by Fans for the Cure Founder Ed Randall and Dr. David Wise, Assistant Professor of Prostate Cancer Medical Oncology at NYU Langone Medical Center. Ed and Dr. Wise were joined via live video by Michael “Doc” Emrick, professional hockey play-by-play sportscaster and member of the F4TC Legends of Life. Known as the “Voice of the NHL”, Mike shared his prostate cancer story and positive outcome with the TD Bank employees, encouraging men to go for baseline and regular follow-up testing. 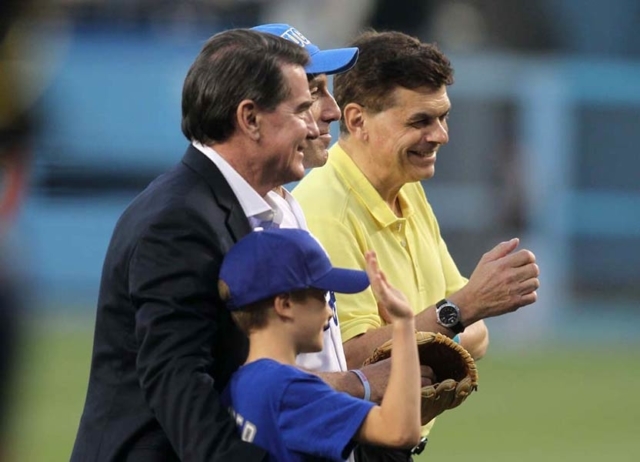 On September 17, Fans for the Cure Chairman Steve Garvey headlined an awareness night at Dodger Stadium in combination with a fundraising event he hosted before and during the game. Our video public service announcement and an interview with Steve was played on the big screen to the crowd of over 45,000 people. Webster Bank Arena in Bridgeport, CT hosted a Prostate Cancer Awareness night featuring Fans for the Cure on September 22 at a New York Islanders v. New York Rangers pre-season game. In addition to the more than 2,500 educational pamphlets and awareness bracelets that were distributed, arena public announcements reminded the crowd of over 7,000 to visit our table for information about prostate cancer. At Jack Coffey Field at Fordham University, Ed Randall and a team of volunteers distributed informational pamphlets and bracelets to nearly 500 people attending Fordham’s football home game against Central Connecticut State on September 22. 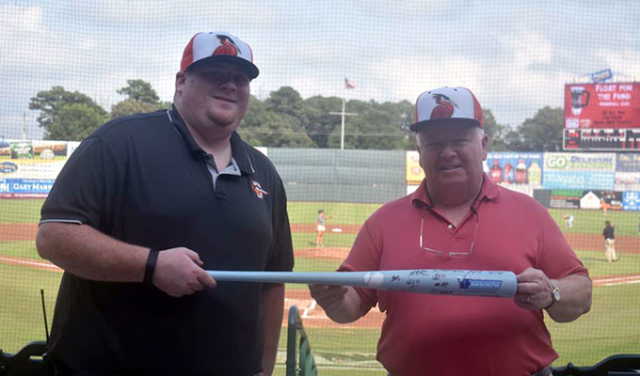 As part of the Fans for the Cure Baseball Road Trip, our Minor League Baseball partners – San Jose Giants, Boise Hawks, and Down East Ducks – went to bat in the fight against prostate cancer both on and off the field. The ballplayers took to the fields wearing our Fans for the Cure sweatbands, and the teams auctioned a Steve Garvey autographed baseball as well as our signature blue bat autographed by the home team, manager, and coaches. Local team personnel distributed our educational pamphlets and awareness bracelets as fans entered the ballparks, and a public address announcement about prostate cancer along with our video featuring Steve Garvey aired during each of the three games to a combined audience of 6,927. Fans for the Cure participated in the Zero Prostate Cancer Run/Walk at Wagner Park, in NYC on Sunday, September 23. We were invited to support the event and help raise awareness as a local partner, equally focused on eradicating prostate cancer. 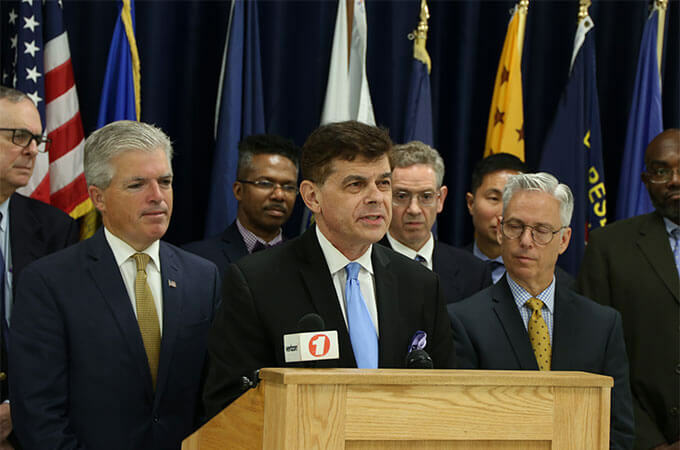 As we look forward to Men’s Health Month, Movember, you can bet that we’ll have another busy month working to educate men and their families of the importance of early testing for and treatment of prostate cancer. Fans for the Cure is eager to help even more men get tested this year. We know that 213 men tested in a single month is not enough. Charity runs and walks in under-served communities. If you or your organization is interested in partnering with Fans for the Cure and would like to discuss opportunities, we invite you to contact us.